Four Star Sight Reading and Ear Tests. Composed by Boris Berlin and Andrew Markow. Edited by Laura Beauchamp-Williamson. This edition: 2015 edition. Ear Training. 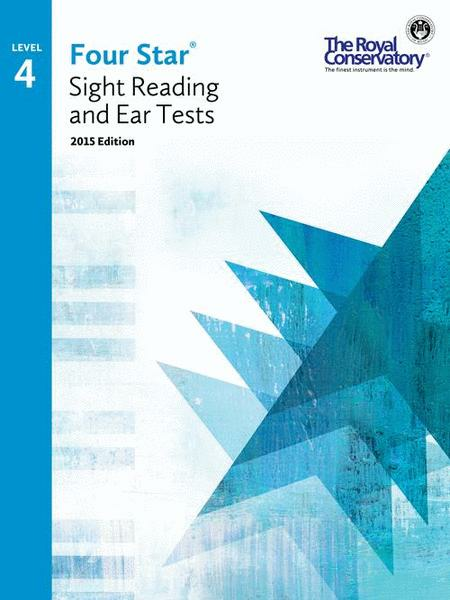 Four Star Sight Reading and Ear Tests. This graded series of eleven books, covering beginner to advanced levels, develops comprehensive reading ability and musical understanding. Assignments are organized into daily sight-reading and ear-training exercises to facilitate regular practice at hom. Book. 48 pages. Published by The Frederick Harris Music Company (FH.4S04).